In the 1920s there was a river keeper on the River Avon, in England, by the name of Frank Sawyer. Frank came up with one of the most effective may fly nymphs ever. 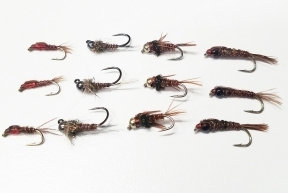 If I could carry only one nymph pattern in my fly box, it would hands down, be the Pheasant Tail Nymph. I would have it in sizes 12 through 20. I would also have some with bead heads and some without. If you plan on tying this pattern at home remember that sparsely is the key. 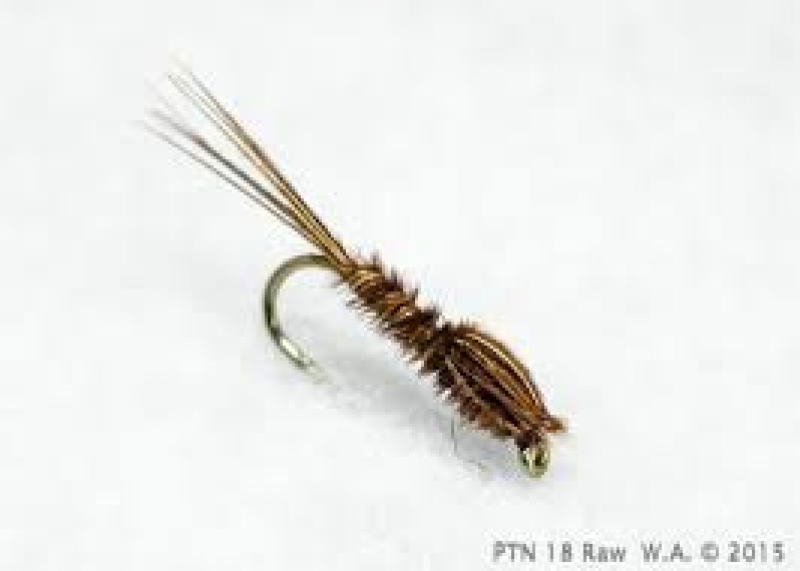 Most pheasant tails you will find in many fly shops are over dressed and bulky. Also, remember you can tie this pattern in just about any color variation you want. One of my favorites to tie is the abdomen with natural pheasant tail and then tie the wing case with pheasant tail dyed yellow or olive. You can also tie the wing case with synthetic material. Flashabou or Krystal flash make a great wing case for this pattern. You can fish this pattern in a number of different ways; dry-drop it, swing it or dead drift it under a bobber.